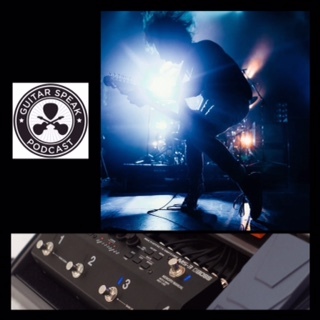 Matthew talks about crafting raw guitar tones for the latest Deaf Havana album, touring, guitar influences, gear and much more. Matt Knight is a Product Manager of Boss in Europe. He talks us through his involvement in new products like the Boss MS-3, celebrating 40 years of Boss history, working with the Japanese head office and a long term love of pedals. Matt also co-hosts the Guitar Nerds podcast.